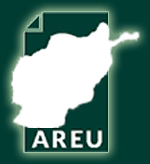 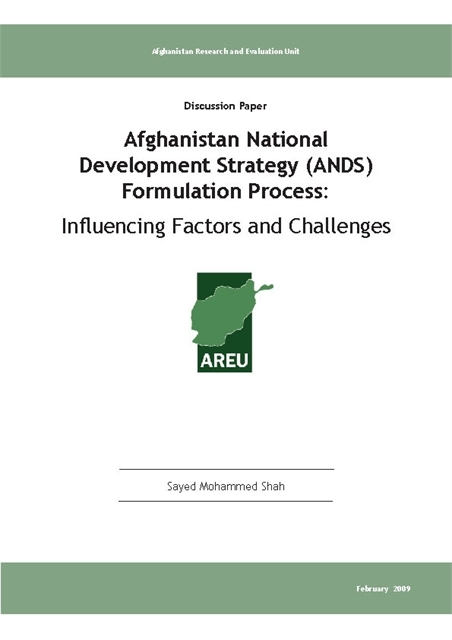 The Afghan National Development Strategy (ANDS), demonstrating the weaknesses of overarching policy structures that attempt to be all things to all people; rural development approaches and divergent experiences between government ministries, outlining the importance of government leadership in negotiating terms with donors; the development of the National Education Strategic Plan, showing the role of policymaking as a process of negotiation and the challenge of balancing capacity building with the use of technical advisors; attempts to standardise senior subnational appointments, showing how efforts to impose formal policy structures can be circumvented by existing informal norms; and an analysis of the making of the controversial Shiite Personal Status Law, providing insight into the dynamics of Afghanistan’s emerging legislature and its relationship with civil society. 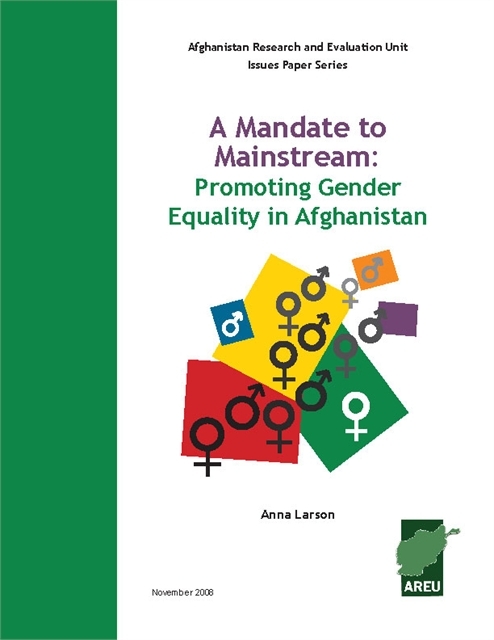 A separate report focuses on the Afghan government’s attempts to implement gender mainstreaming—assessing the implication of planned actions for both women and men—which have so far met with limited success. 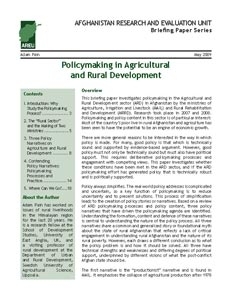 Evidence from these studies paints a picture of multiple actors pushing competing and occasionally contradictory agendas, often grounded in highly limited empirical understandings of the issues at hand. 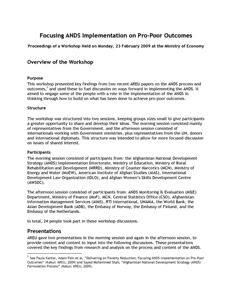 Broad conclusions suggest a pressing need for greater and more sensitive dialogue between international donors, the Afghan government, and its people. 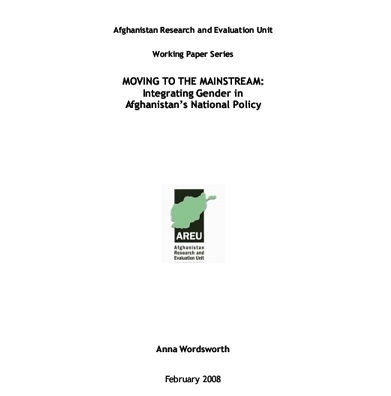 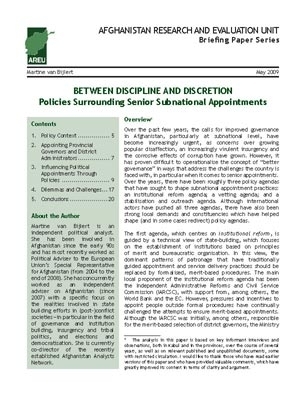 In particular, it is critical that future policy makes a greater attempt to engage with existing institutions at a local level, and allows more space for the inclusion of Afghan ideas and priorities.